Global Street Food Hits Birmingham! 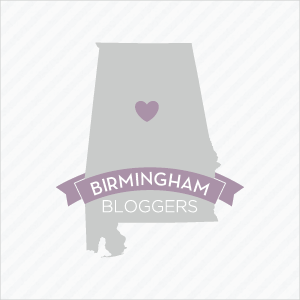 Thrillist recently rated Birmingham as one of America’s underrated food cities, and I couldn’t agree more…. You can check out the article here. After New York Deli shut down in 2013, Chef Chris Dupont of Café Dupont was inspired to open up a spot that features street food from different cultures from around the world. I learned of Tau Poco’s existence while conversing with a co-worker after a meeting one afternoon. He had nothing but positive feedback to give regarding his culinary experience at this place. It was then that we set a date to visit Tau Poco the following week. 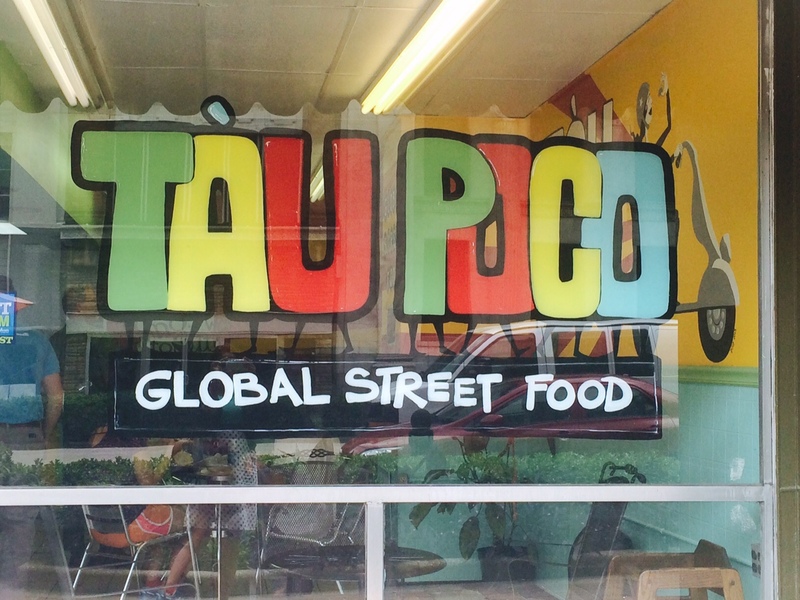 The current location in the former home of New York Deli is the perfect spot for Tau Poco. 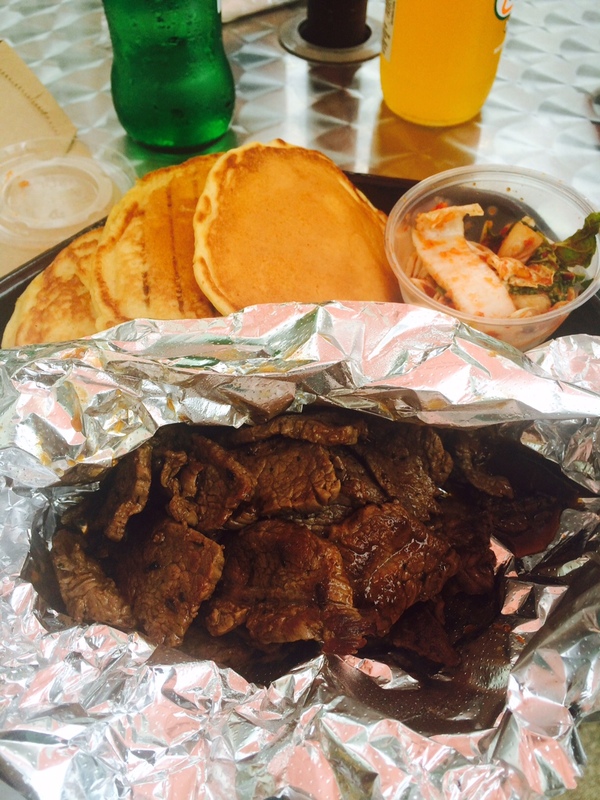 The atmosphere definitely gives that of street food “vibes”. From the colorful wall paintings to the vending machines that house Jarritos Soda & Mexican Coke, you will definitely feel like you’re spending your lunch hour at a street food festival instead of downtown Birmingham on a typical work day. 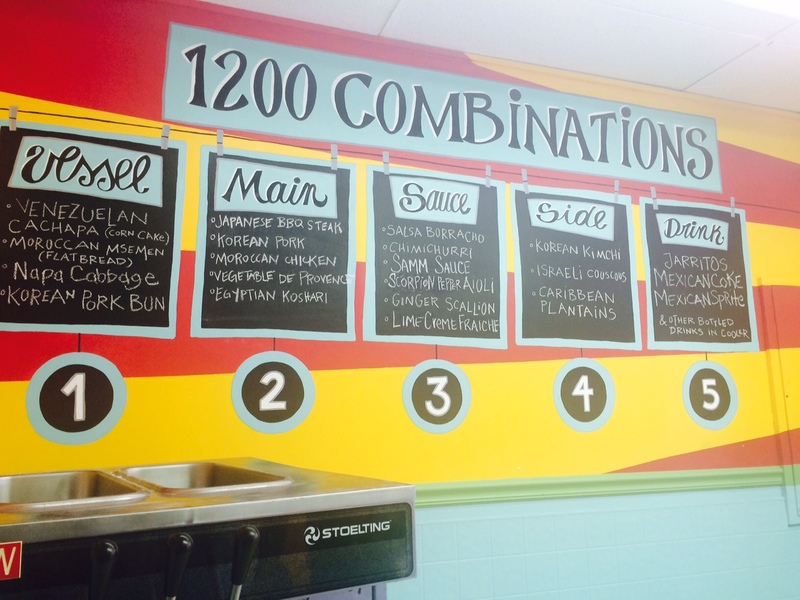 With over 1200 combinations (the menu varies periodically), you are allowed to choose from any of the “vessels”, main dish (your meat or veggies (for our vegetarian/vegan friends), sauces, sides, and drinks. I wanted to try a bit of everything, culturally speaking, for lunch so I went with: The Venezuelan Cachapa (Corncake), Japanese BBQ Steak, For my sauce I did a mixture of Samm Sauce & Ginger Scallion, Korean Kimchi and Mexican Sprite. Everything was simply delicious! The prices range from about $11-$13 (Depending on what is selected). It was definitely worth the splurge and I plan to try the Korean Pork on my next visit (if it is available). Previous Post Whose Mama? TACO MAMA! Next Post When Sushi Heads South of the Border! Yep, that’s the restroom! 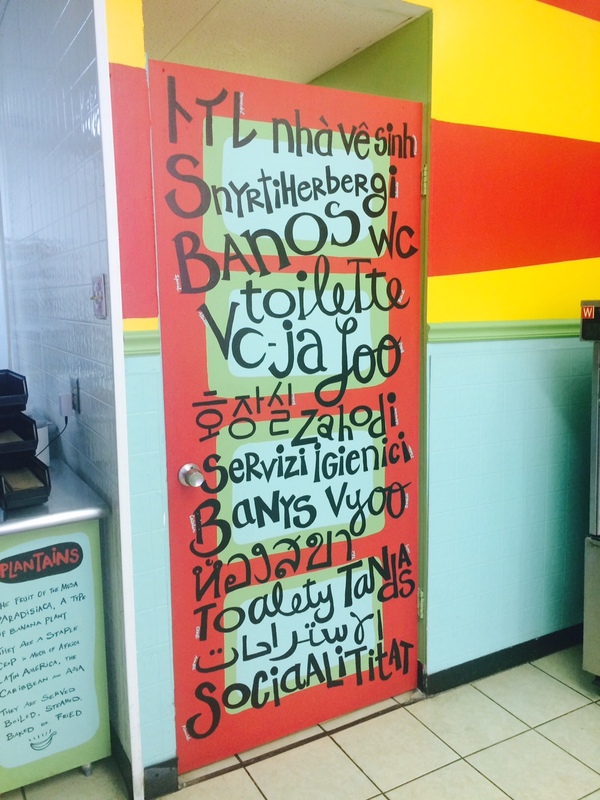 Notice they painted “restroom” in the various terms/words used around the world! Very cool! I can’t believe we haven’t heard of this place! OH man it looks so delicious! Putting it on the list! It’s so awesome! Let me know what you try and how you like it when you go!